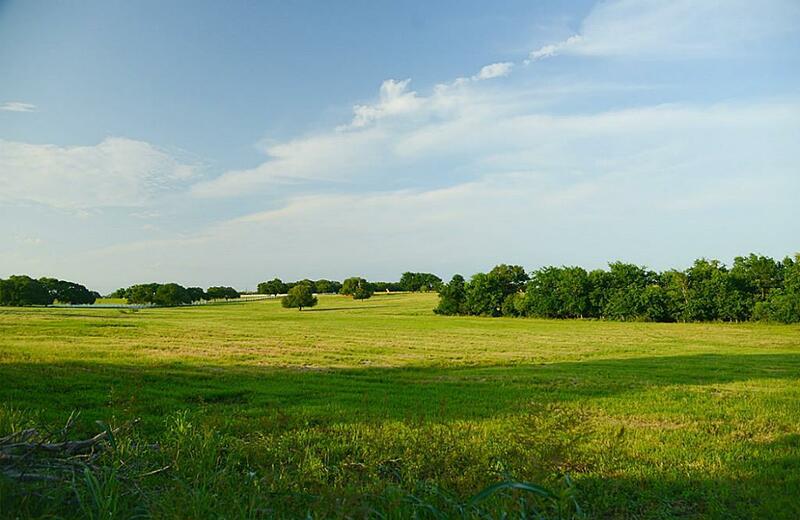 Meticulously developed property in Washington located near the Washington-on-the-Brazos State Park. Hatfield Estates is a deed-restricted community with eight single-family home sites across from the Historical Hatfield Plantation. 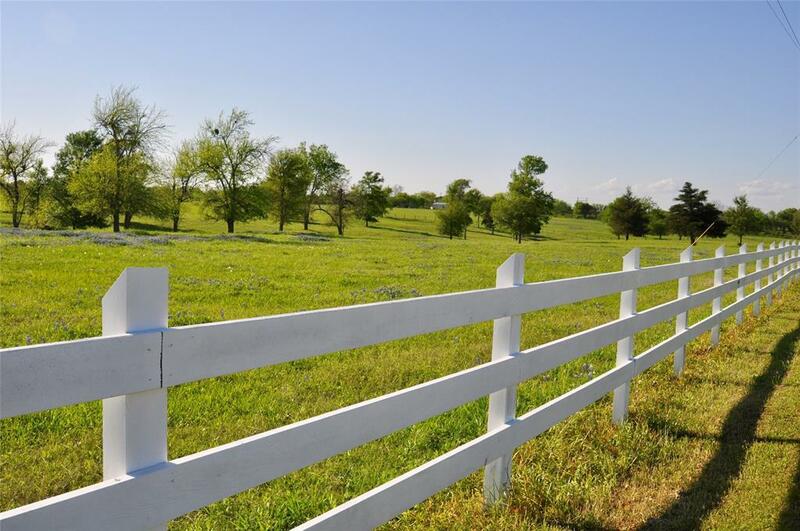 There are 3 tracts still available with white three board fencing along the road and gently rolling terrain. Beautiful home sites and scattered trees on most tracts. 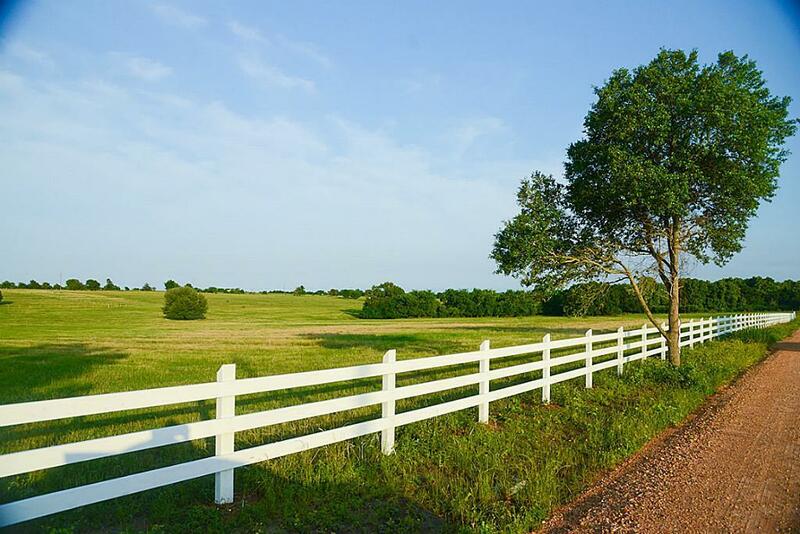 Hatfield Estates is located between Brenham and Navasota just off FM 912 and FM 1155. Easy commute to College Station. New EMS station minutes away on FM 105. Public water and electricity nearby. 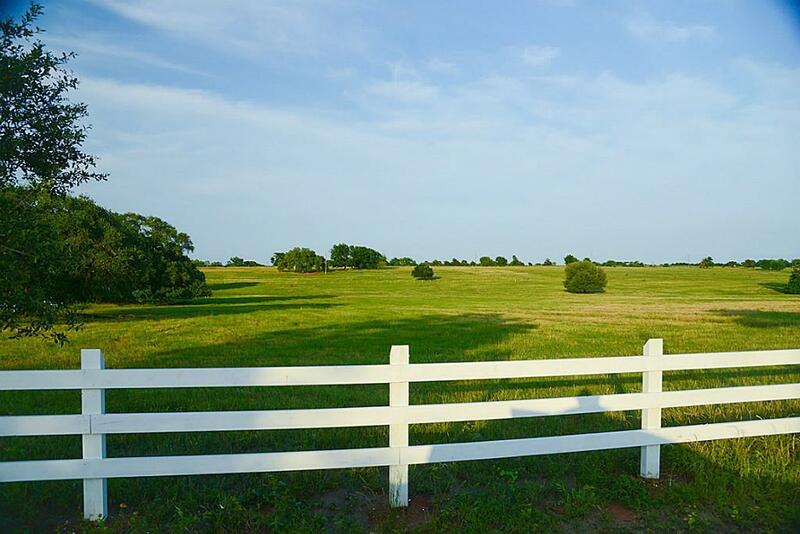 Quiet and serene, this is the place to build!